No Man’s Sky from Hello Games is getting PlayStation VR support this Summer. 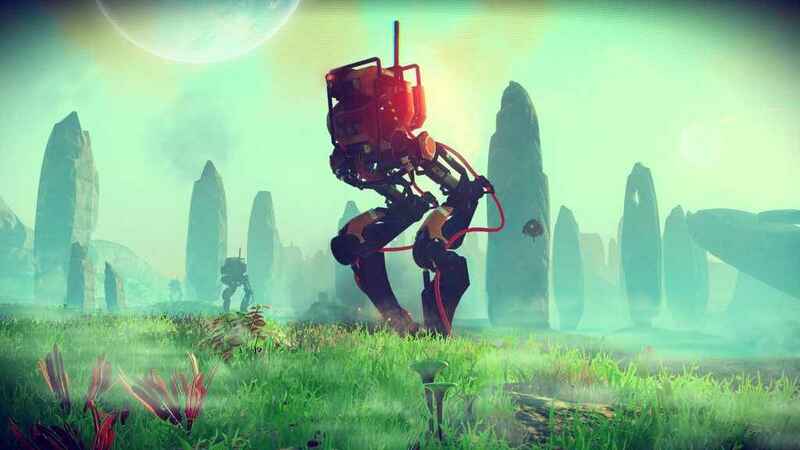 No Man’s Sky Beyond is due out this summer! Outstanding. There goes another 500 hours of my life. This is literally the only thing that could make me get back into this game. I’ve been waiting for so long that I honestly had given up. I’m impressed with how they are still adding new content to this game so long after the initial release.